All Leisure Group, the cruise holiday company that bought Page & Moy Travel Group last year, is holding a UK media review to consolidate the business for its four brands into a single agency. The Leicestershire-based company currently works with Carat Manchester and Equimedia on its media, but is looking to run the account through a single agency. Pitches began last week and Carat Manchester is thought to be involved in the review. The review follows All Leisure’s acquisition of tour operator Page & Moy Travel Group in May 2012. Page & Moy’s brands Travelsphere and Just You, which offer escorted holidays for the over 55s, became part of the company. 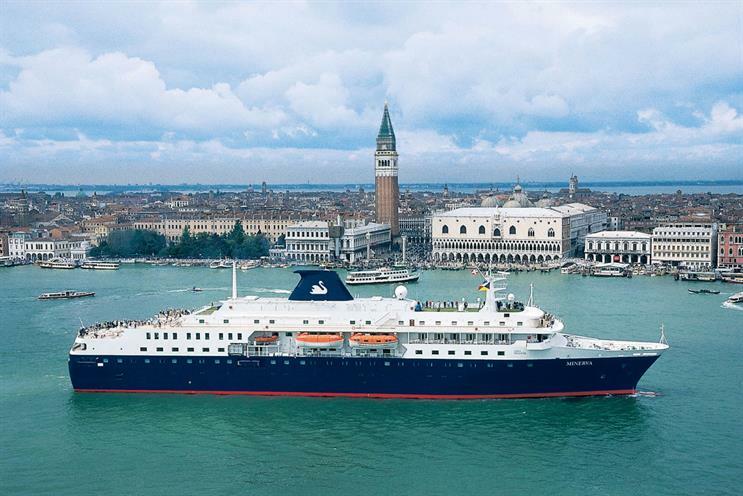 The Page & Moy Travel Group brands join All Leisure Group’s main brands, Voyages of Discovery and Swan Hellenic. Andrew Duffy, the group marketing director for All Leisure, confirmed the review and said: "This is part of our ongoing business integration process, following All Leisure Group's acquisition of the [Page & Moy] tour operations last year. "The objective of the review is to consolidate our business, for our four brands, with one agency moving forward."